This is a one of my favorite photos that I’ve found so far. 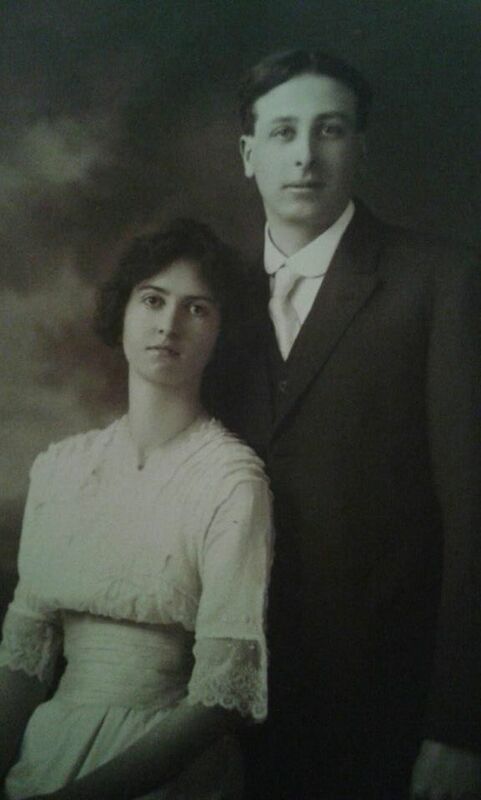 This is my great grandmother and great grandfather – Kathleen Hale (Thierman) and Bevan Berryman. It was taken around the time of their wedding.